Get the picture? 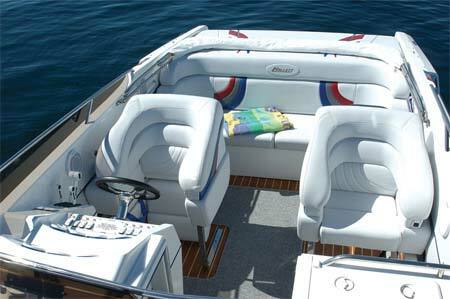 Big, roomy and always classy, the 300-T is the ultimate big lake boat. 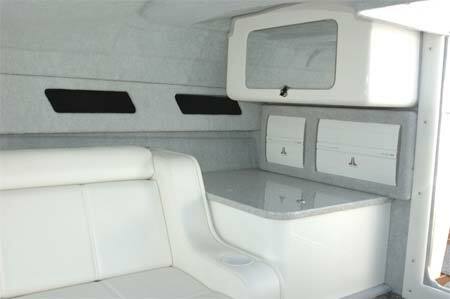 Plenty of passenger capacity plus a great mid-cabin for extended stay use. Ever wonder what it feels like to be at the controls of a powerful performance boat. Here’s your chance. 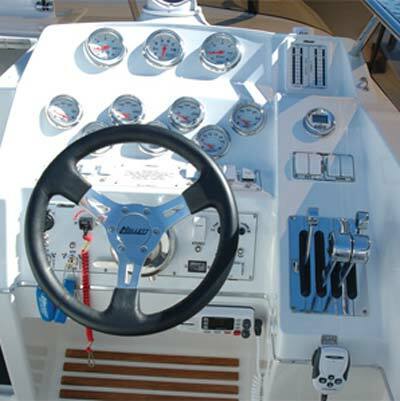 Hallett Boats reserves the right to update and change specifications, equipment and pricing shown on this website at any time without prior notification. 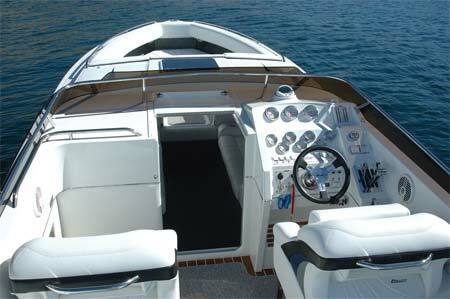 Hallett Boats is also not responsible for any unintentional website content omissions or errors, and reserves the right to correct those omissions and errors when discovered.